Hair straightening is a hair texture based service that changes the texture of a hair. It also makes hair more manageable and gives the shines to dull and dry hair. Choosing right salon is also important for your hair. 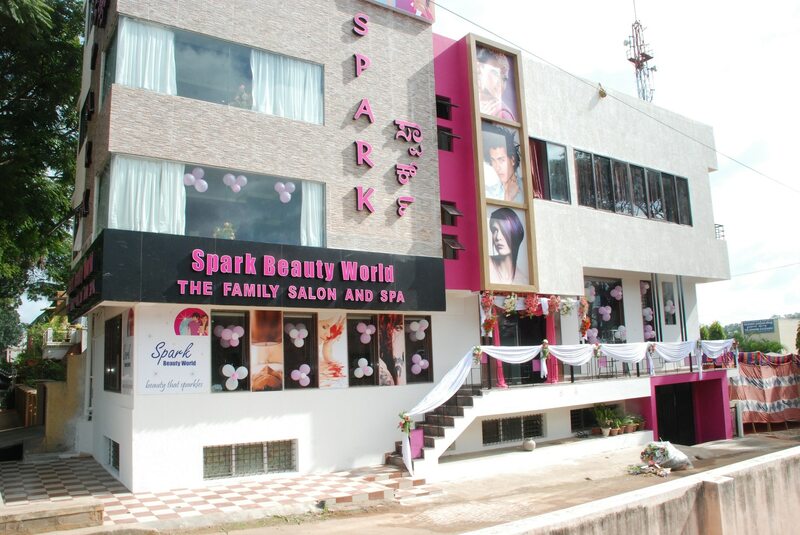 Get hair straightening at best salon now at Spark salon.